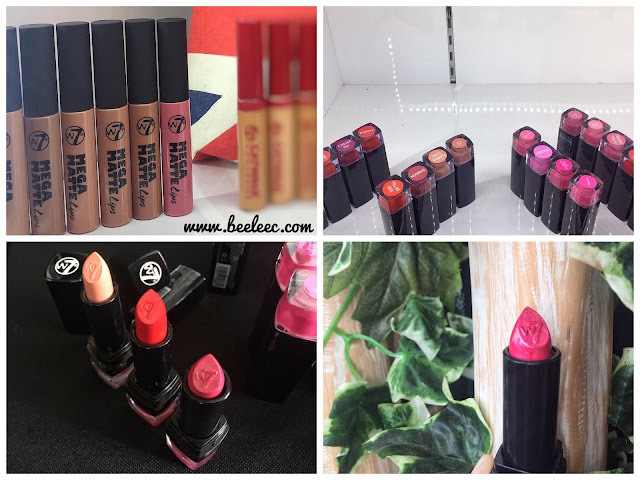 Hello loves, this post will be beneficial for you who are always on the hunt for new cosmetic products at an affordable price tag! On 8th November, Asia Healthcare, distributor of health and skincare products introduced its latest brand - W7. 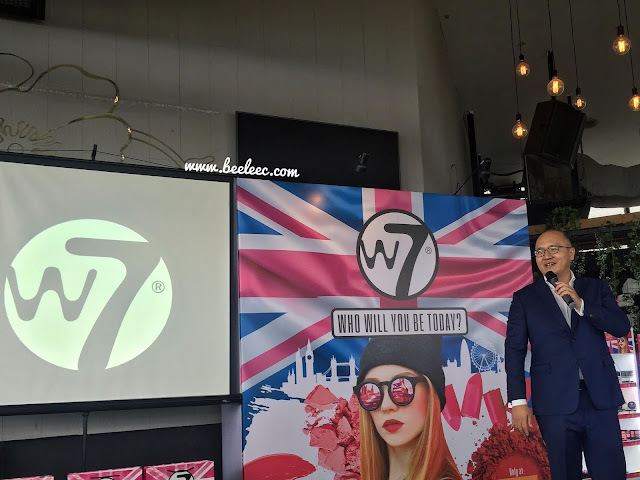 W7 name is coined after a postcode in West London, the UK-based cosmetic brand that uses only the finest ingredients in the formulations and innovations of all its products to help users create the desired look while staying trendy. 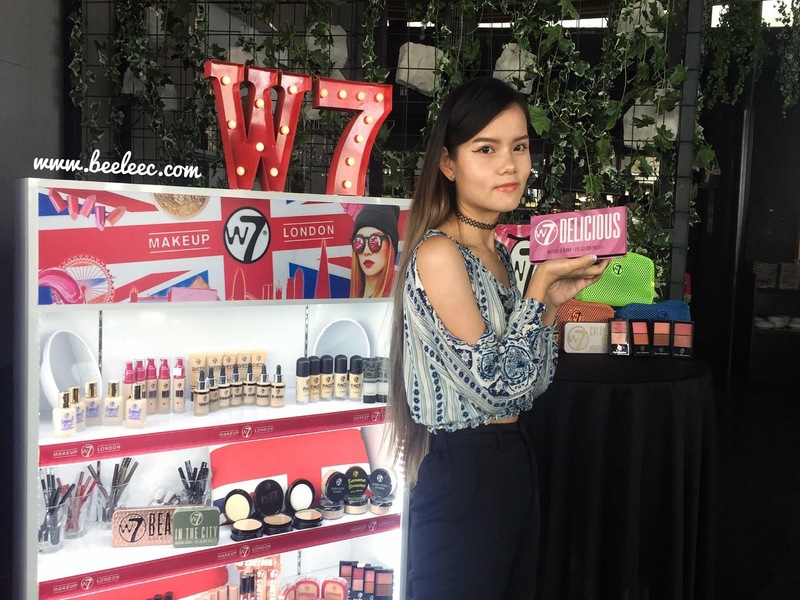 There are more than 100 W7 makeup products in the Malaysia market right now suiting for all young and fashion forward individuals who seeks to transform their look instantly. W7 makeup products include primer, foundation, concealer, face powder, blusher, contour, eyeshadows, eyeliner, mascara, brows, lip liner, and lipstick - price tag starts from RM20 onwards. Here's some of their hero products/best sellers! More details below! 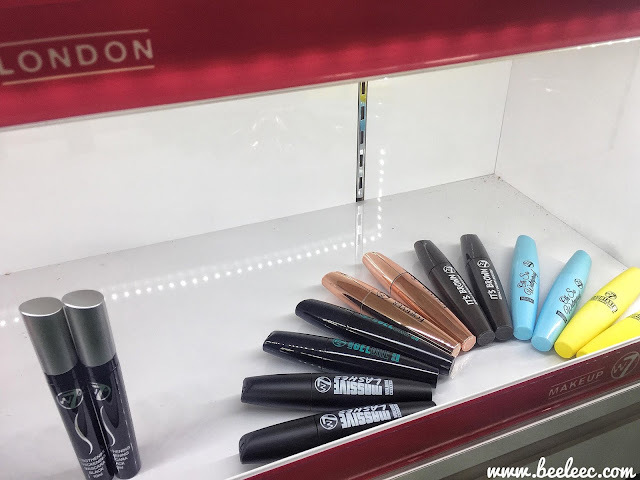 Eye-catching packaging and product names. FREE from heavy metals eg TBTO (preservative) and other harmful ingredients. Ingredients used comply with the strictest worldwide regulations (USA, Canada, EU, Japan & Asia). W7 is against animal testing and has never tested any of its product on animals. 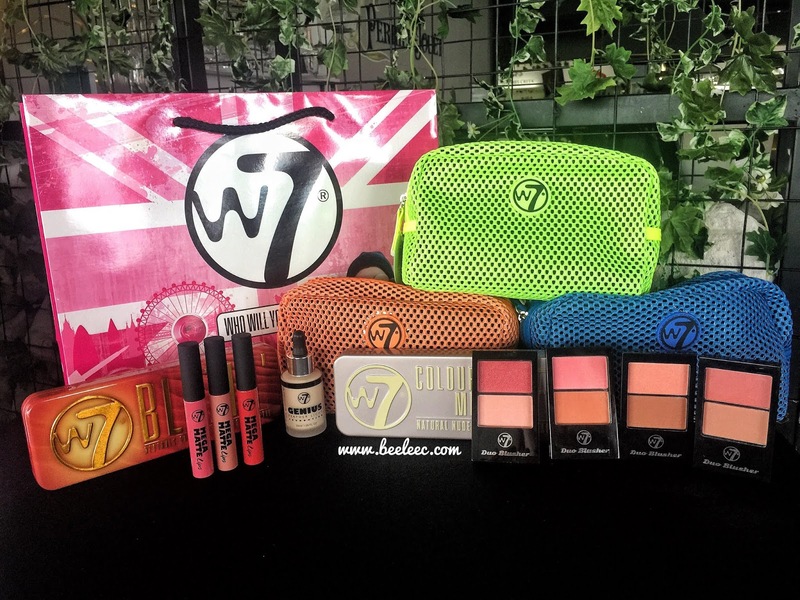 "W7 themes around 'Who Will You Be Today? 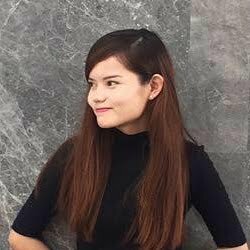 ', aspires to encourage young and vibrant women to be bold and confident in creating looks that matches their unique style," says Mr Edgar Liong (Executive Director of Asia Healthcare). Full list of available products below. A clear formula that helps create smooth and perfect base before makeup application. A creamy medium coverage that dries down to an even, matte finish. A feather light formula gives natural & consistent coverage with a dewy glow. 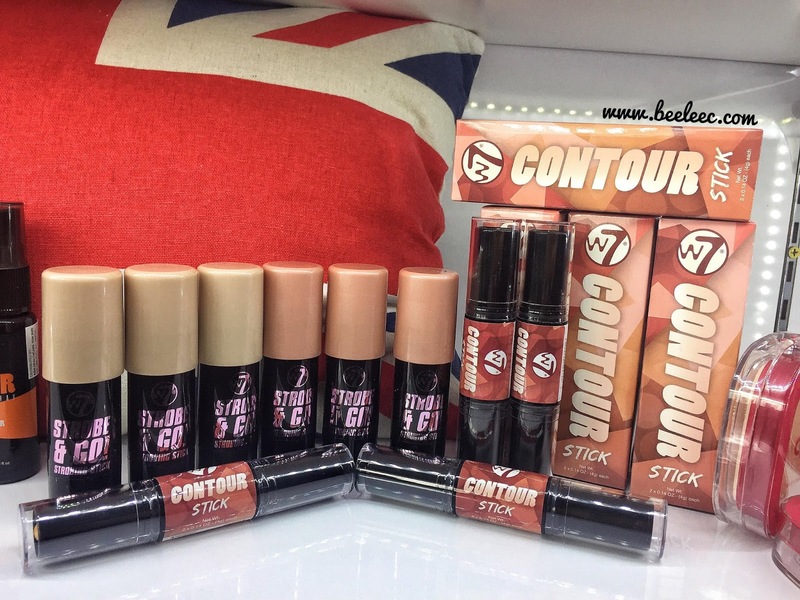 A rich and creamy foundation giving excellent and long lasting full coverage. A fine liquid foundation giving even coverage and smooth, lasting finish. 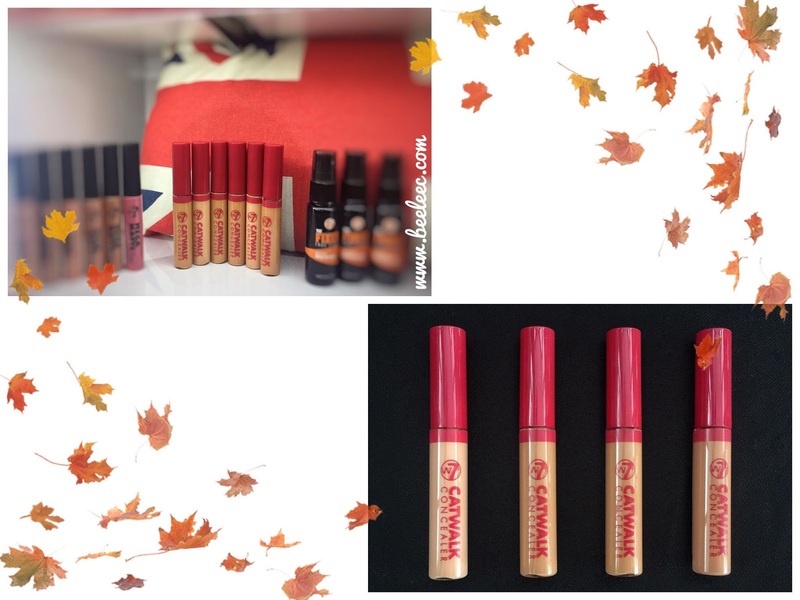 Creamy consistency and lasting formula. Set makeup and highlighting purpose. 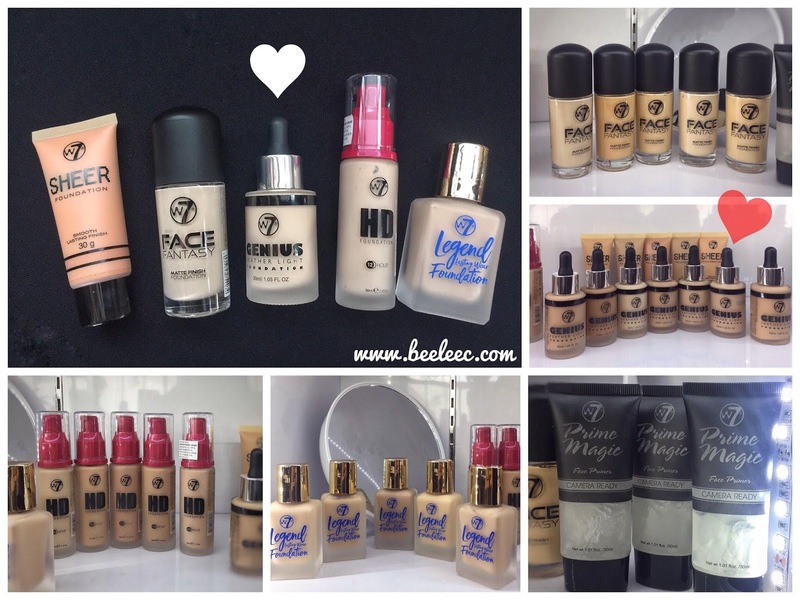 For all skin types and tones. Set makeup and prevent shiny appearance. A silky smooth powder compact complete with mirror and sponge. 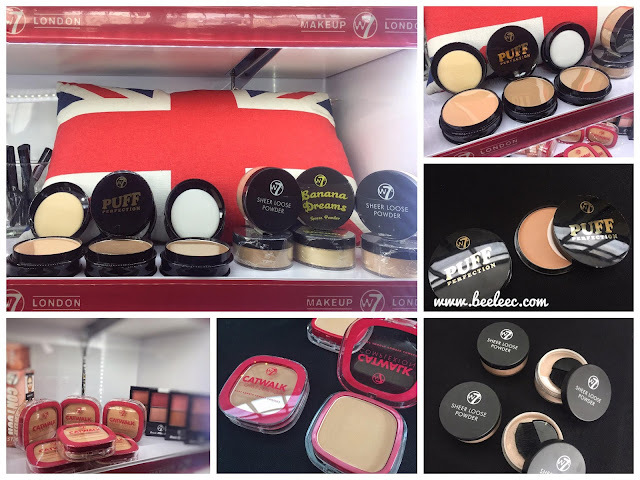 An all-in-one cream powder compact formula giving lasting, flawless coverage for a radiant appearance. Portable, double-ended super creamy and blend-able highlight & contour stick. Sits lightly on skin and lasts all night. A duo of color in a handy compact. Seal the makeup, giving a fresh and dewy finish. 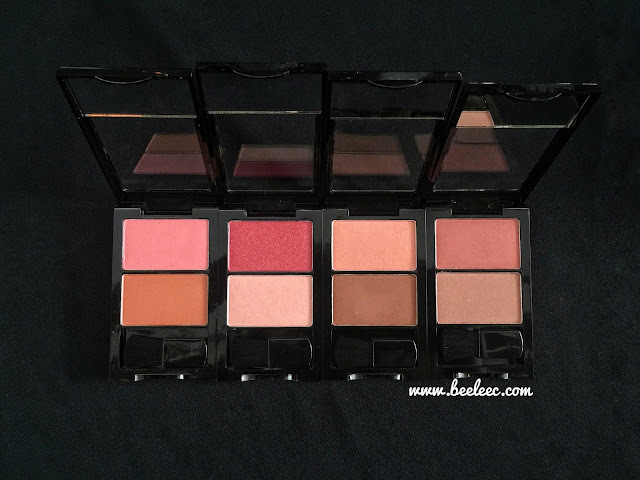 Pigmented, blend-able and lasting colors from pinky nudes to coppers and browns. 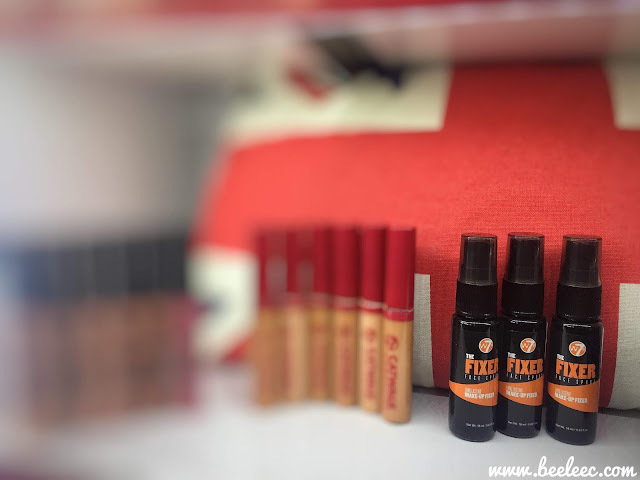 Pigmented, blend-able and lasting colors of oranges and browns. Pigmented, blend-able and lasting colors of matte & shimmer shades from nudes, pinks & coppers. 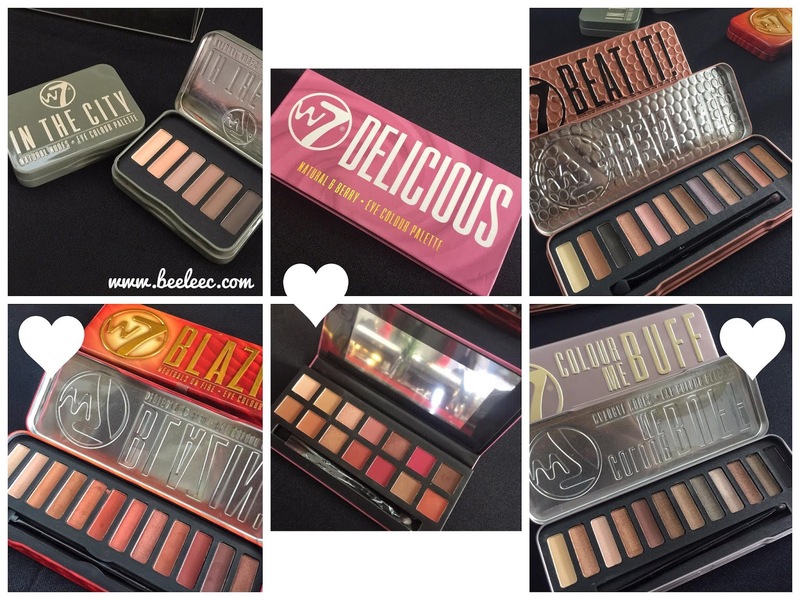 Colorful palette from nudes to browns, pinks to plums and creams to oranges, with different finishing and textures of shimmer, glitter and creamy mattes. Mini palette contains 6 matte tones from pink nudes to light browns. Help boost volume, length, add extra curl. Exclusively at selected Guardian pharmacies nationwide.